This last week has been an interesting one for me. Nerves galore in the lead up to the 22nd Dalby Chamber of Commerce, Business Excellence Awards. 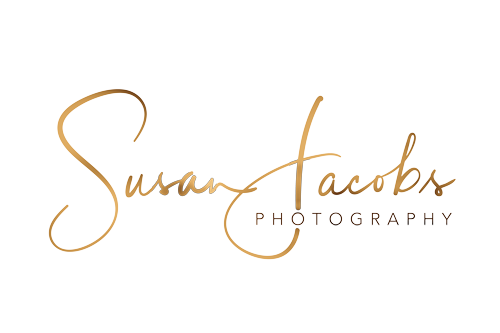 Not only was I the official photographer, I was also a nominee for Home Based Business. So it was a double whammy of nerves and I am still in quite a bit of shock and I guess it is why I've taken nearly all day to post this officially to my business page, but I won Home Based Business, Judges Choice for 2018! Thank you Rohan May as part of the Dalby Chamber of Commerce and Ann Leahy for your presentation of this category. Congratulations to Square Peg Marketing for winning the People's Choice in our category. A well deserved win also. Thank you to the Judges, for your dedicated time during the whole process. Back in my high school days, some many years ago, I would never have dreamed of being a business owner in this sense, let alone being nominated for an award. While my love for all things farming has never changed, since high school, I’ve now developed another way to appreciate our rural community and those living and working here, through my photography. The Western Downs Region, has so much potential ahead and I am excited to be part of it. Many aspects and those involved within my journey to this time and place have had a great deal of influence. Although I have not always understood the path God has given me to walk, I will be forever grateful for life challenges and the loving family and friends he has given to me for the strength and support when it was needed. Special thanks to my husband Ben Jacobs for his enduring love, my mother Chris and close friend Melinda Hartwig who both have patiently listened when I was having those bad days and gave great advice that helped. And to all my other photography mates. Without them I would never have an avenue to talk a constant stream of photography related issues resulting in new friendships within our industry. Thank you Grant Vickery for your photography support last night. I am sure you will have some epic shots. And to my beautiful clients. Without you guys, none of this would have been possible! Thank you!! !